The question has been asked and the debate has ensued whether boxers or briefs are better. The discussion still continues today over boxers or briefs without a clear winner in sight. Some have argued over physiological aspects of the male genitalia while others have argued over comfort or style. 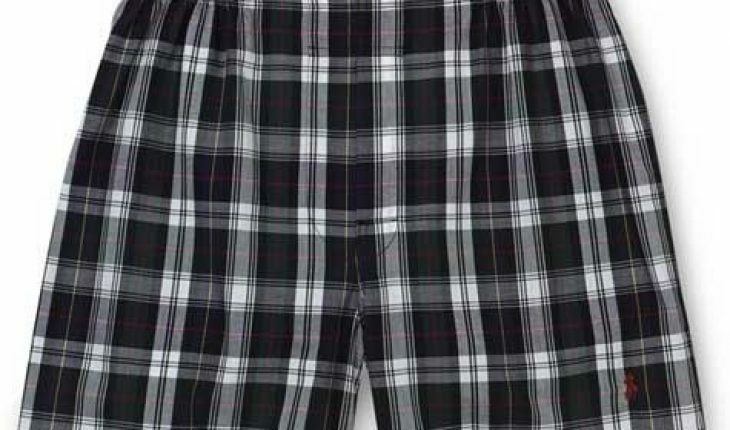 It is also interesting to note that there are those who have made innovations over this idea, thus bringing out boxer briefs. The argument over boxers or briefs has come over to the point of asking whether of the two would have any effect on male fertility. It has been thought that since briefs are tighter and a lot more form fitting than boxers that it somehow impedes fertility among men. On the other hand, it is interesting to note that there are also those who suggest that since boxers are obviously more loose than briefs that they provide less support and thus affect male fertility. Whatever opinions or thoughts one might contribute to this side of the discussion, neither side will come out as the winner. Research on the matter does not bring out the same conclusions thus providing no support for either boxers or briefs. For instance, the Journal of Urology of 1998 shows that the type of underwear a man wears has no significant effect or fertility. Since there is no study that concludes this discussion on boxers or briefs, one can check the pros and cons of either side and then decide for themselves. It appears that in the end, it is all just a matter of personal preference among men when choosing between the two types of undergarments. Boxers – the Pros: The very first positive thing men say is that boxers provide you with more fashionable options. A lot have said that the fly on boxers is a lot easier to use compared to briefs. By experience, you’d know that they provide you with cooler temperatures. It can also be used to camouflage one’s actual physique. Finally, this is the more socially acceptable men’s loungewear today. 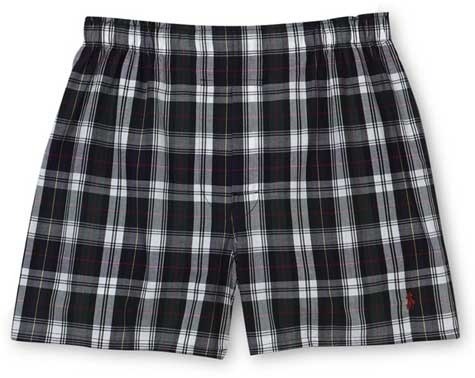 Boxers – the Cons: These tend to bunch up when you wear them under your pants. The thick waistband can sometimes cause irritations. Since they are loose, they seem to tend to ride up even until your waist. Finally, these provide almost no support at all. Briefs – the Pros: Briefs obviously prevent that ever incessant dangling. This simply translates to a lot firmer support compared to boxers. Another comfort that briefs bring you is that they don’t tend to bunch up whenever you wear them under your pants. Yet another thing you’ll be happy about briefs is that they don’t tend to run up when running or doing any physical activity. Many European men seem to make this their primary choice. Briefs – the Cons: The overlapping fly is quite hard to use. Since the elastic band around tend to deteriorate, they will appear tacky over time. Still, over time, these get out of shape and bag up. It is generally socially understood that shifting from briefs to boxers is a boy’s passage to manhood.